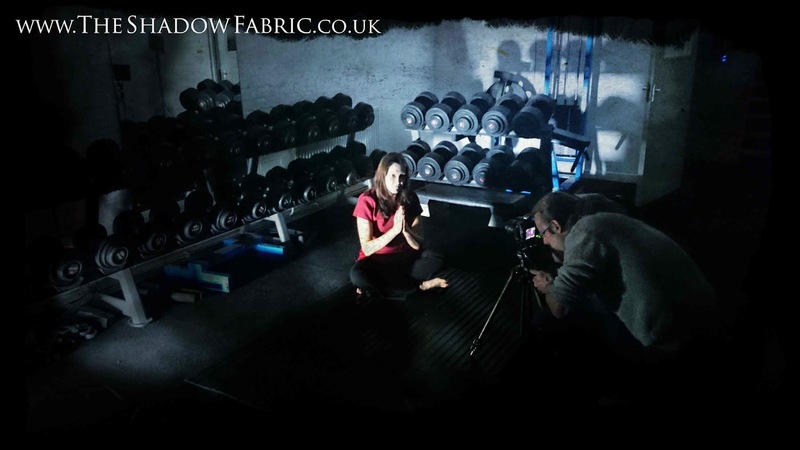 A promo movie for The Shadow Fabric is kicking into overdrive with more filming this evening. So far, Chris Shoebridge has done a fantastic job. It helps that he was a beta reader, so he knows precisely what I'm talking about when I use the phrase "stitching". I haven't stayed behind the camera; I've been in front of it several times now. He's had me sprinting through an orchard, he's made me burn books, and smoke a cigar. I had to drive my car through the woods. I even squirted fake blood while brandishing a Witchblade. More about that knife in a later post. 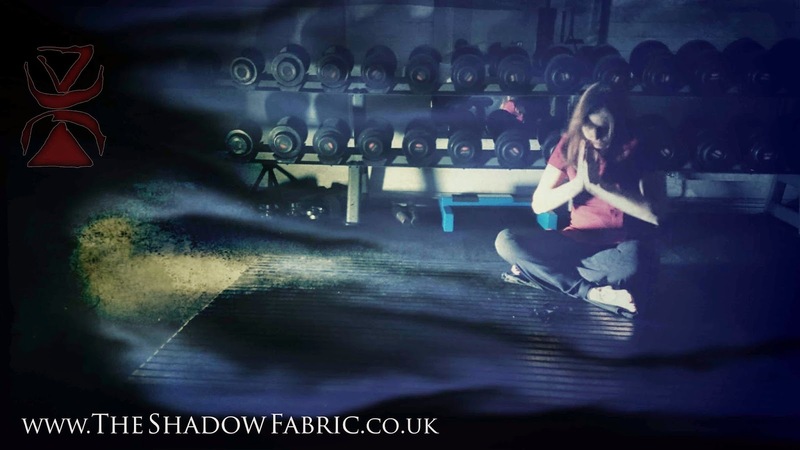 A couple of nights ago we recreated a pivotal scene where a character stitches the Shadow Fabric. 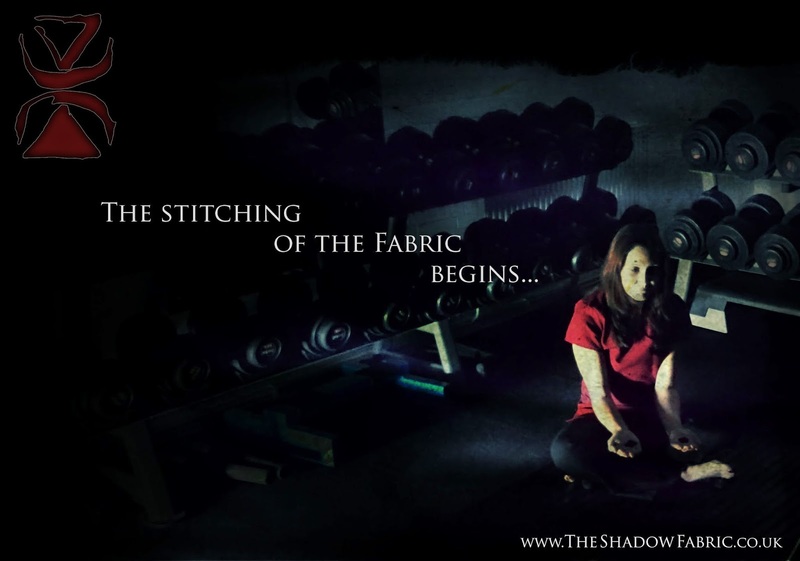 She presses together two shadowleaves and this absorbs her life force—known as stitching. 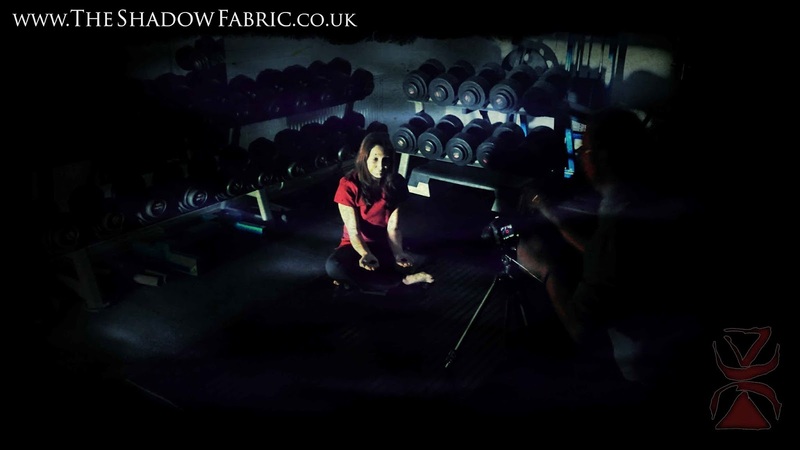 A sentient patch of darkness forms and the Shadow Fabric embraces it. 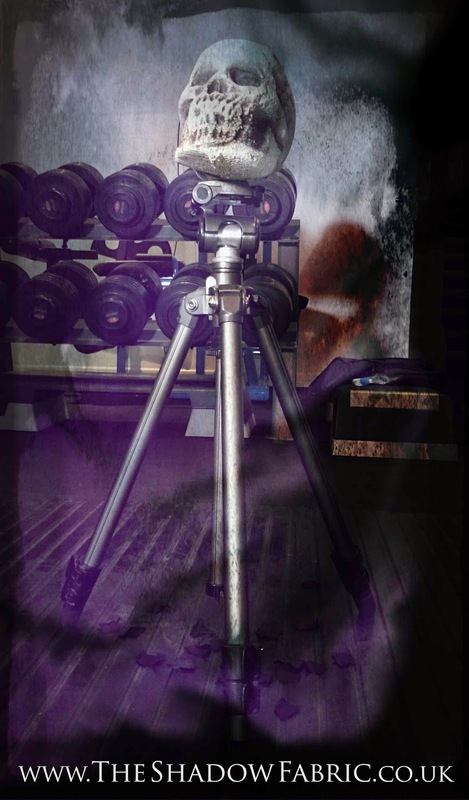 This strengthens the Fabric, it expands and... More about that in the novel.